While providing full service pet care in a unique home setting has its share of challenges, it is a life long commitment for Sharon Keillor. With her 36 years of experience brings a wealth of knowledge in many fields. 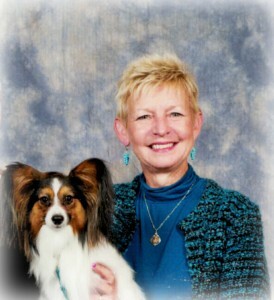 She has been breeder/exhibitor/owners of Champion show dogs and has won many national awards. In fact, that is exactly how she got into the “kennel” business. The opportunity to share that knowledge with other pet owners is a very rewarding career and one of which Sharon is very proud. She’s an expert at OBEDIENCE TRAINING and grooming. A patient trainer and empathetic counselor, her love of all pets shines through whatever activity the day may bring. Sharon shares her life with 3 dogs, 2 cats, and “Ruby” the African Grey. Oh, we forgot the horses! Pets are not your whole life… they make your life whole. I currently have six pet-pals: Squeakey the Westie, Daisy the Yorkie, Mara the Leopard Gecko, Kara the African Fat-Tailed Gecko, Inara the Crested Gecko, and Harvey the Bearded Dragon. 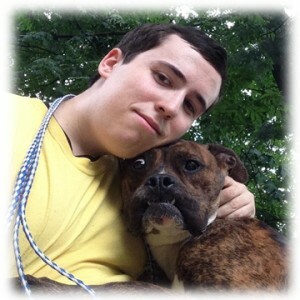 Ryan serves as one of our kennel technicians/ Kamp Kounselor his passion for animals is second to none, Ryan also loves to get down and play with our guests when they are out for their daily playgroups. Joni is one of our two groomers, she joined the Key-Lore staff in the spring of 2014. Joni’s main task is to bathe, groom and send your pet home smelling like roses. Joni’s other tasks include; scheduling appointments, cleaning the grooming area and sending pets home with their owners. 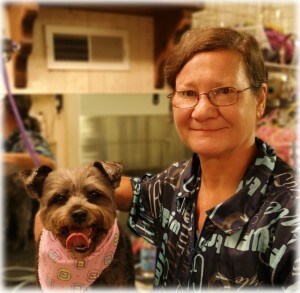 Joni has been a groomer for over 17 years, she also had previous work experience at Pooches pooch’s, Town N Country, Animal Ark and Green Hill. 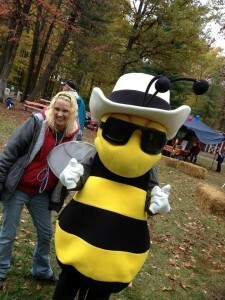 Besides her grooming experience Joni spent 18 years as a waitress and 5 years as a lawn care and maintenance specialist. Joni also has experience in animal emergency, assisting with surgeries, blood work, x-rays, teeth cleaning, I.V’s and autoclave. Brooke, is one of our skilled groomers we, at Key-Lore Kanine Kustom Klips, are lucky enough to work with. She comes to us after a 14-year career with PetSmart both as an obedience trainer and groomer. 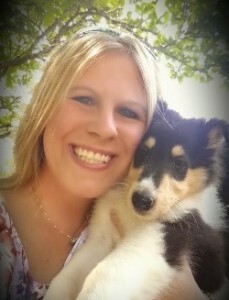 Brooke is highly motivated with 9 years of experience in grooming and showing Smooth and Rough coat Collies. Knowing these things makes her more than a stylist. She’s a member of a team dedicated to a pet’s overall care and health. She finds each pet has its own individual and unique story and she is there to listen. She enjoys spending time with her family (husband & 2 sons) as well as working as a photographer. She also shares her home with twelve dogs and 1 cat.